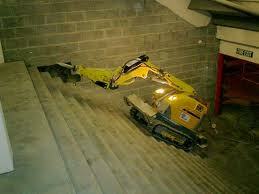 Robotic Demolition Comes To Big K! 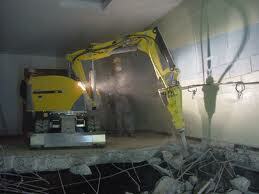 This is the latest technology in robotic demolition! 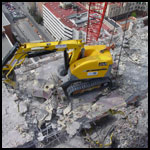 The BROKK 180 remote controlled robot, this machine is famous for eliminating injuries and adding value to your job with it’s remote controlled capabilities for demolition. 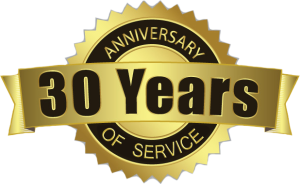 BROKK has proven a valuable tool in power plants, refineries, nuclear plants, kilns, and the process industry. 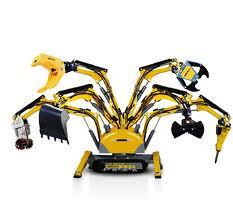 YOUR CHOICE OF HEAVY DUTY HAMMERS, HYDRAULIC CRUSHERS, BUCKETS, GRAPPLES, DRILLS, SHEARS, SCABBLERS AND SORTING GRABS.